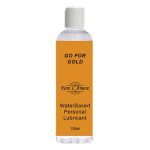 Fare L'Amore Go For Gold Water Based Personal Lubricants. Exquistely textured and long lasting Fare L'Amore Go For Gold water based lubricants are perfect for lengthy massage sessions. 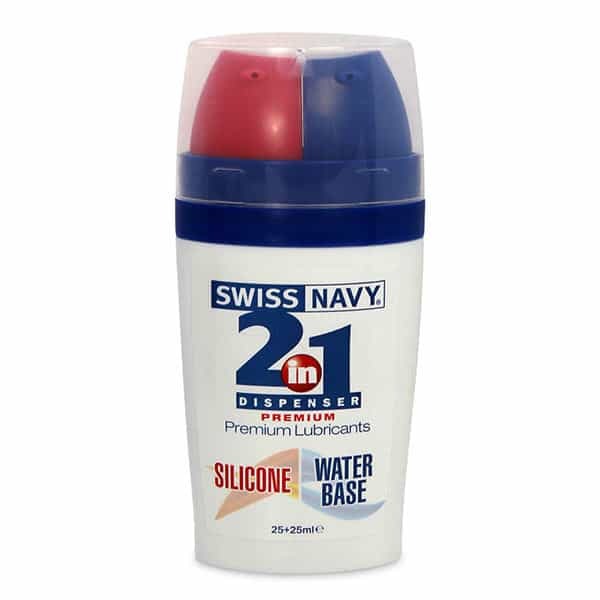 Luxury Personal Lubricants: Fare L’Amore Go For Gold Water Based Lubricant 250ml. 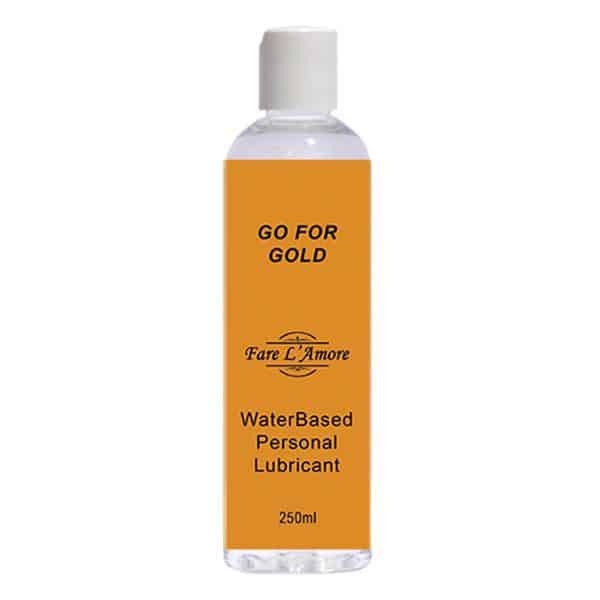 The Fare L’Amore Go For Gold Water Based Lubricant gives the smooth glide you would expect from a silicone lube with all the other benefits of being water based. 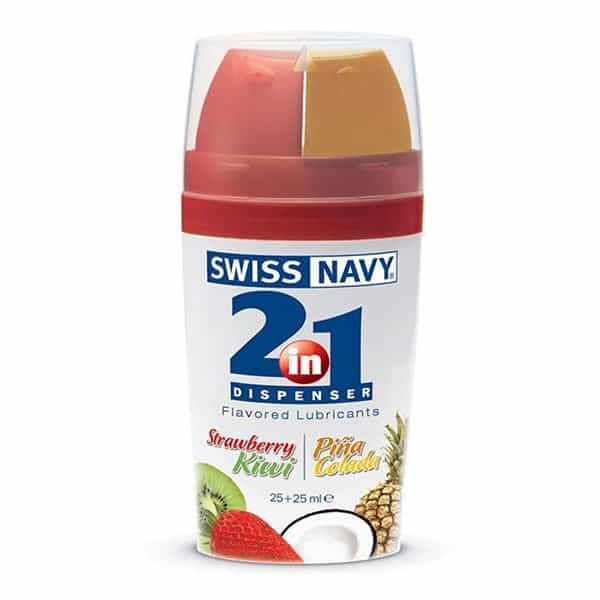 This range of luxury personal lubricants are exquisitely textured and won’t dry out as soon as you apply. 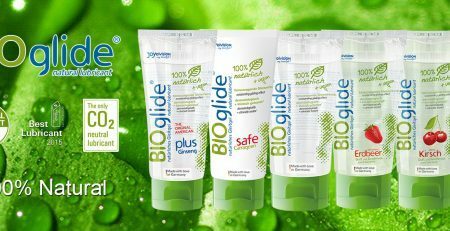 Being water based means that you can enjoy easy cleaning and complete reassurance that it can come into contact with any part of your body. 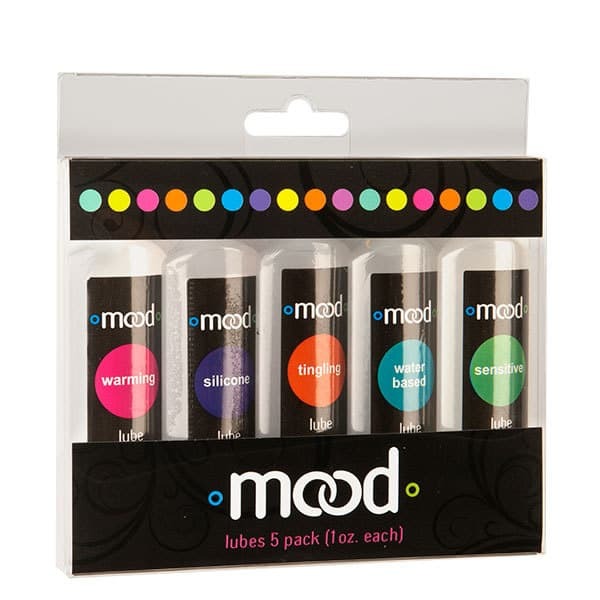 These luxury personal lubricants are ideal for use with your vibrating silicone massagers to help reduce friction and intensify the sensation of the vibrations. 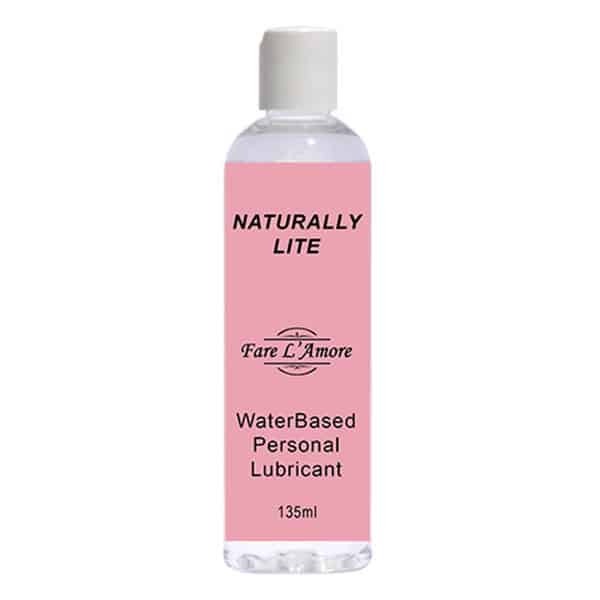 Another quality product from the luxurious Fare L’Amore range, this personal lubricant is perfect for all occasions.